New funding from the Victorian government will address energy efficiency initiatives in the architecture and built environment industry. The $18.8-million package will target residential and mid-tier buildings. The largest share of this package – $8.9 million – will go towards strengthening energy efficiency regulations for new homes. The process going forward will involve reviewing current regulations, working with builders, and improving building industry compliance with the revised regulations. A further $1.8 million will go towards creating a Better Commercial Buildings Program, which will fund energy efficiency improvements for 50 under-performing mid-tier buildings, enabling them to conduct energy audits, implement upgrades, and measure and verify efficiency improvement. 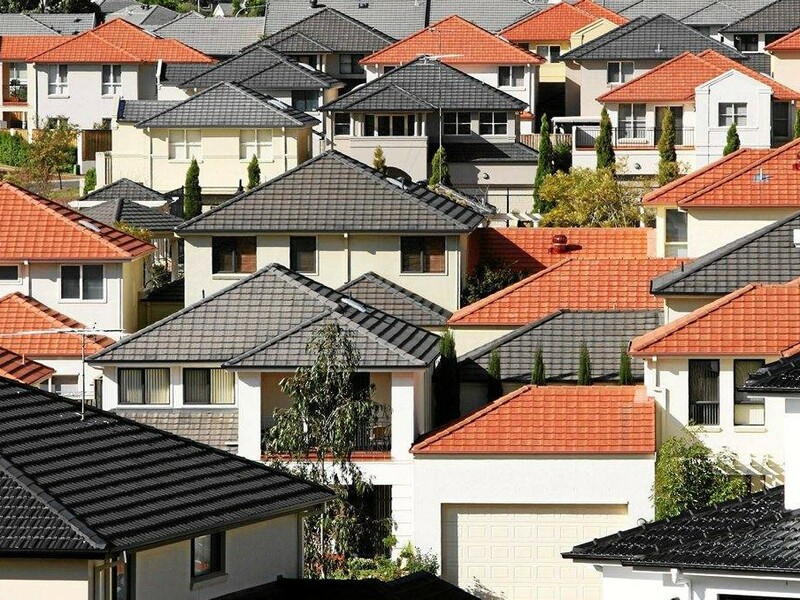 The Victorian government has set aside $5.7 million of the residential and mid-tier efficiency funding towards the Residential Efficiency Scorecard, while the remaining $2.4 million of funding will be used to establish a new set of energy efficiency standards for residential properties, including the disclosure of energy ratings when homes are sold.